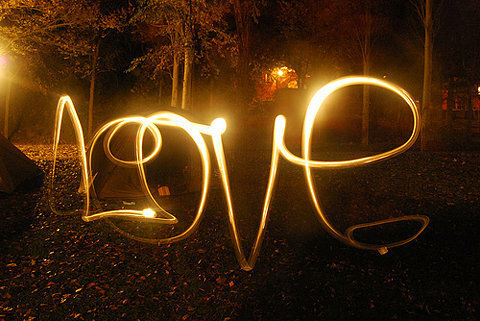 Affirmation: Happy, Healthy and Holy AM I. I vow to speak words of light and love and to refrain from complaining. I went to a kundalini yoga workshop with Gurumakh and Tej at Golden Bridge yesterday to celebrate the autumn equinox. It’s a magical time of year so doing a workshop working with powerful yogis seemed like the perfect way to celebrate. I gained a lot from the workshop. I always do when I attend one, but there was one message from it that rang strong for me and so I want to share it with you. Gurmakh challenged us to vow not to complain all the way through to the winter solstice, Dec. 21, 2012. She told us it has been proven that everytime we complain it affects the chemicals in our hypothiamus gland and depletes them. Even just being around it listening to someone else complain affects us as well. It turns our brain to mush! I made the vow and I challenge you to make the vow too. So any time someone asks you how you are doing say, “I AM great!” And anytime you catch yourself about to speak anything but words of light and love, stop yourself and remember your vow. Then see how it affects your life over the next few months. I’ll report back on my results. I’d love to hear what the vow does for you too. If you are ever in Los Angeles or New York, I recommend checking out Golden Bridge even if kundalini yoga isn’t your regular yoga practise. It’s a beautiful place to take a class with a very loving, supportive spiritual community. Follow NO PLAN TO HAPPINESS by clicking “Follow” in the bottom right corner of the screen and enter your email address. To ensure delivery to your inbox please add “donotreply@wordpress.com” to your contact list. 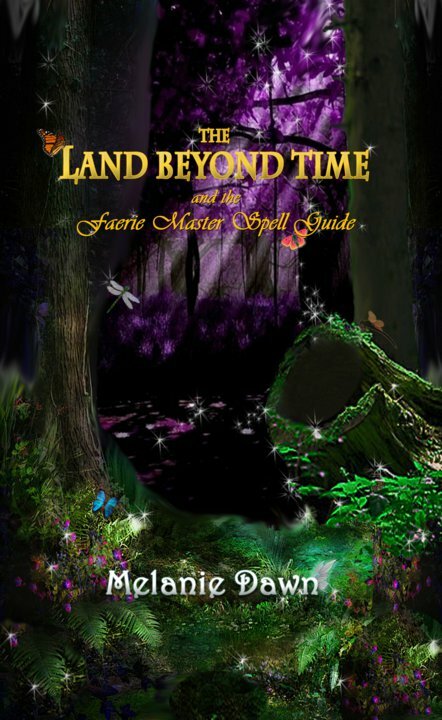 Get your copy of The Land Beyond Time and the Faerie Master Spell Guide by Melanie Dawn on Lulu, Amazon and Barnes and Noble today! This entry was tagged affirmations, Golden Bridge Yoga, Gurumakh, I AM, kundalini yoga, self love, Tej, vow. Bookmark the permalink. I couldn’t agree more. For the last month I’ve been making it a point to say “I’m so happy” every day. It makes a huge impact. My brother suggested I would possibly like this web site. He was entirely right. This put up truly made my day. You can not believe simply how much time I had spent for this info! Thank you!